Célia Pedroso is a freelance journalist, writing mostly about travel and food, and is the co-author of the book "Eat Portugal", with Lucy Pepper. Her work can be seen in such publications as The Guardian, DestinAsian, easyJet Traveller or BA High Life. 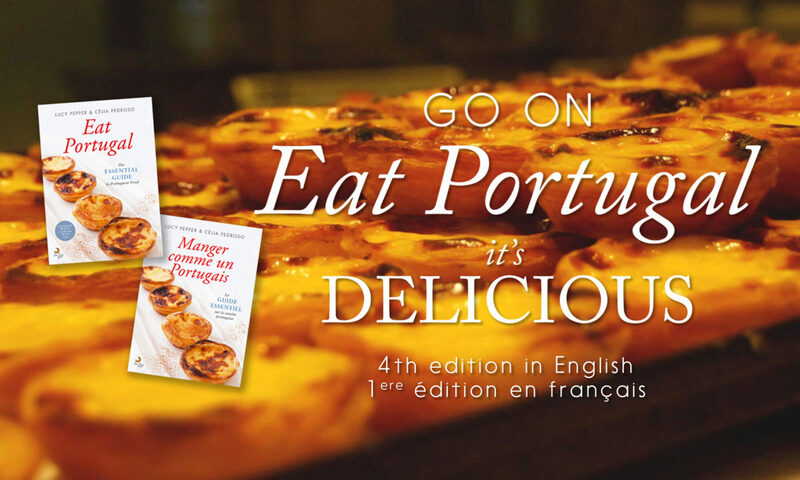 She wrote the Portuguese entries for the new book "1001 Restaurants you Must Experience Before you Die" and keeps searching for the best pastel de nata so you don't have to. Célia Pedroso co-founded Eat Drink Walk food tours in Lisbon in 2013. She now leads Eat Portugal Food Tours. EP Food Tours now with Culinary Back Streets!! Thanks for your interest in my tours! I’m happy to announce that I’ve joined the Culinary Backstreets family. Please click here to read more about the tours that we are offering and to book a tour. We look forward to having you with us soon!